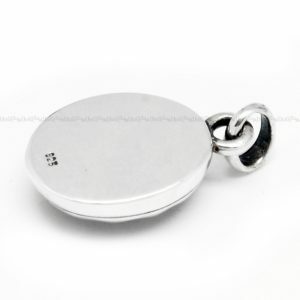 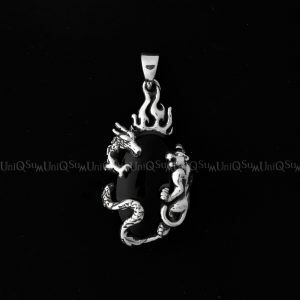 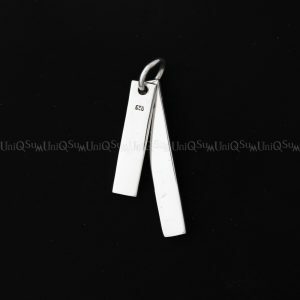 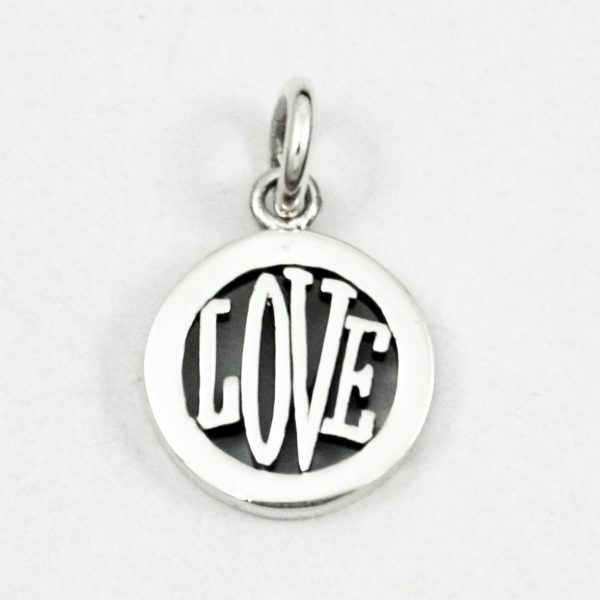 LOVE 925 Silver Charm Pendant, Update your 925 sterling silver jewelry collection. 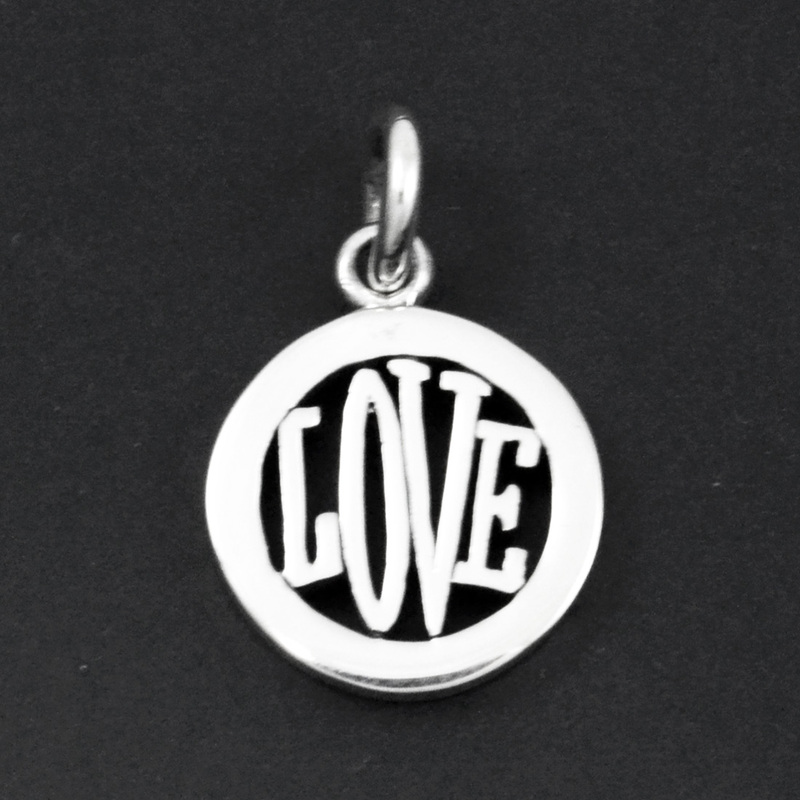 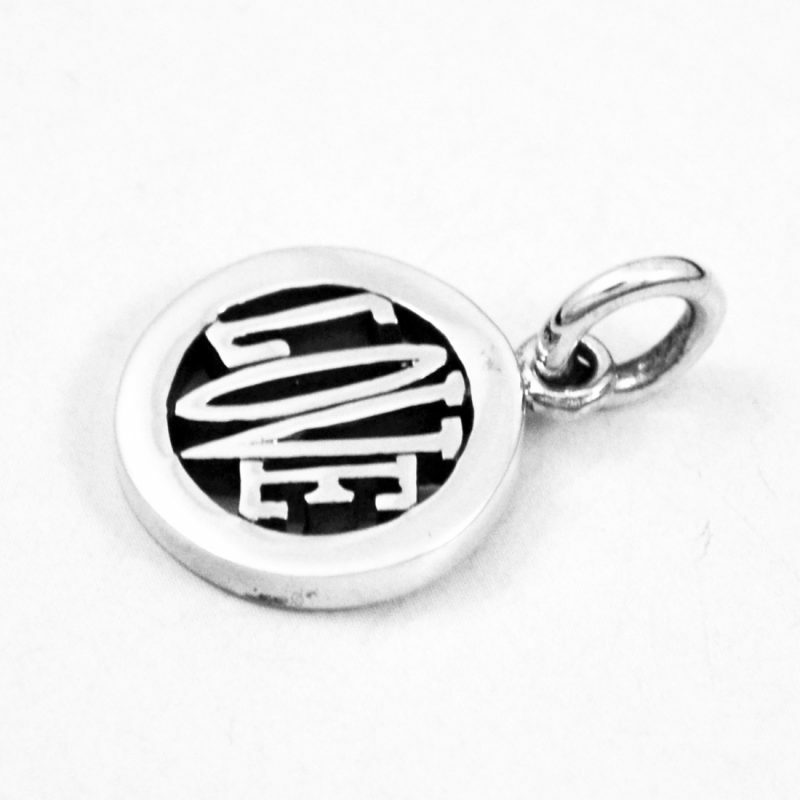 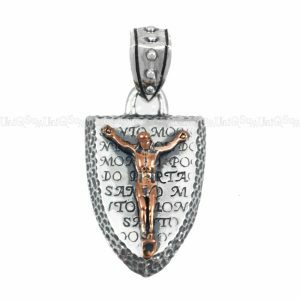 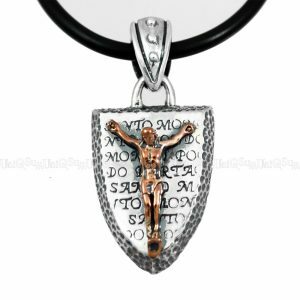 This 925 silver pendant features LOVE word. 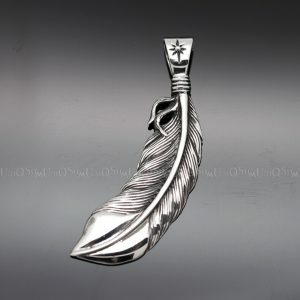 Lovely and Cute carving design, solid connection structure, and most important, loads of silver, means you won’t find better value anywhere. You will start to Love with this Love 925 sterling silver pendant. 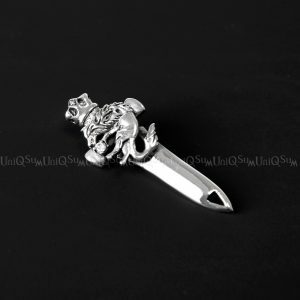 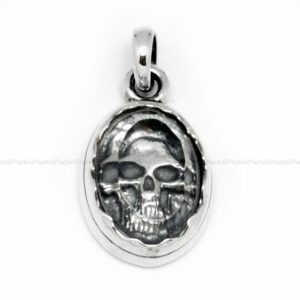 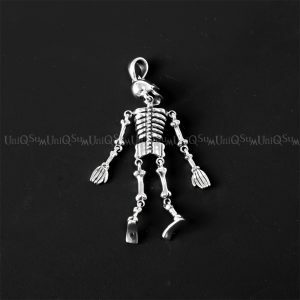 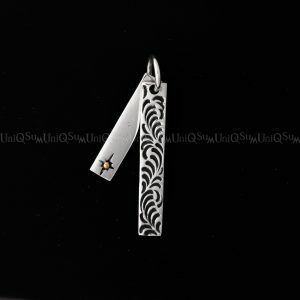 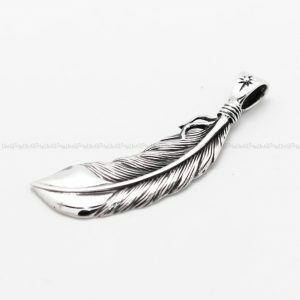 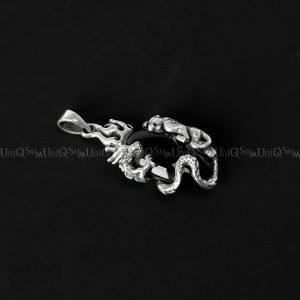 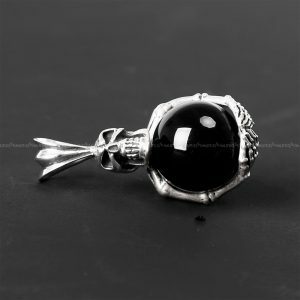 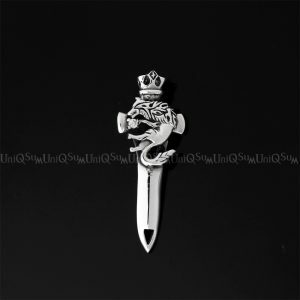 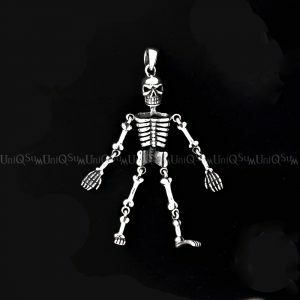 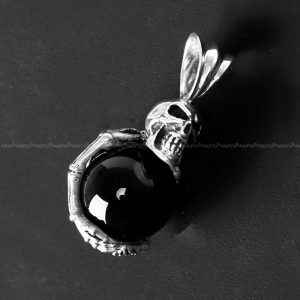 It can be made as 925 silver charm for your bracelet. 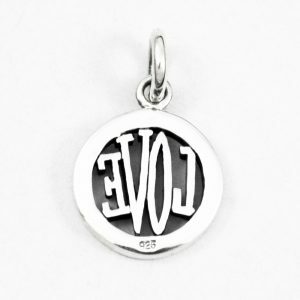 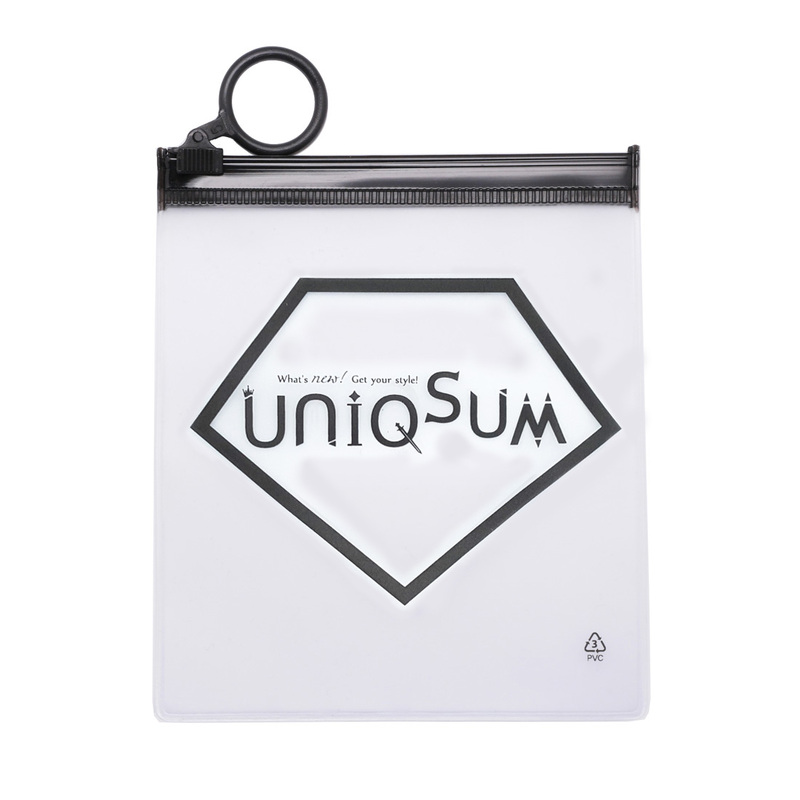 If you are looking for the other designs, Please Click Here!